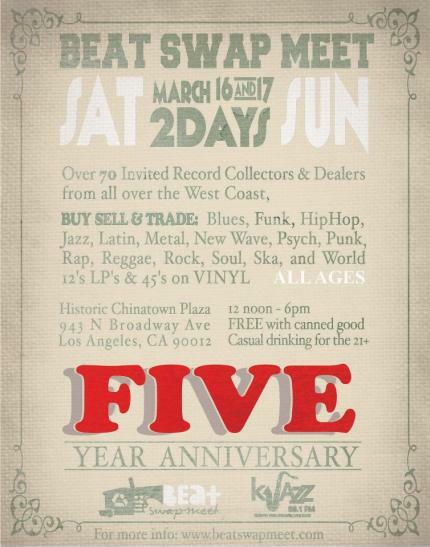 ArtDontSleep Presents: Adrian Younge & Ghostface Killah – 12 Reasons To Die (03/28)! 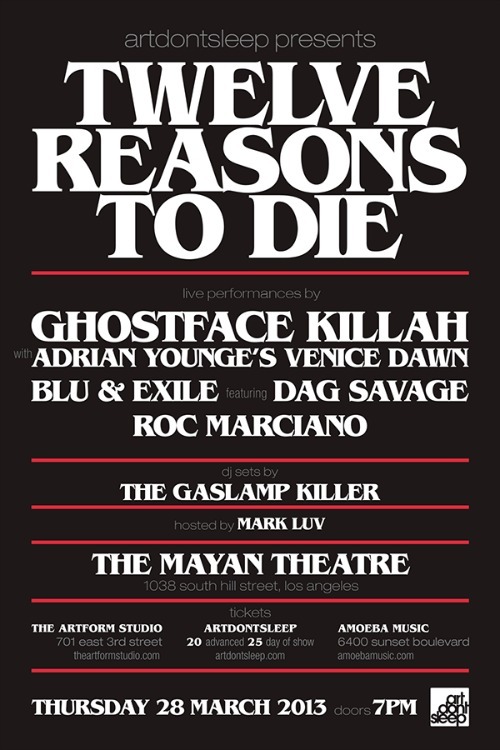 Adrian Younge & Ghostface Killah gives you twelve reasons to die. ArtDontSleep gives you the show.